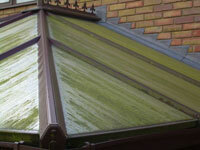 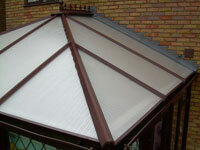 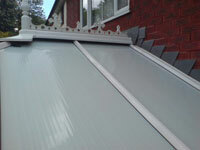 Has your Conservatory lost its shine? 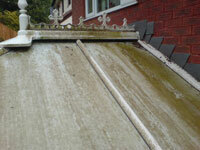 Is the roof green and dull and guttering black and dirty? 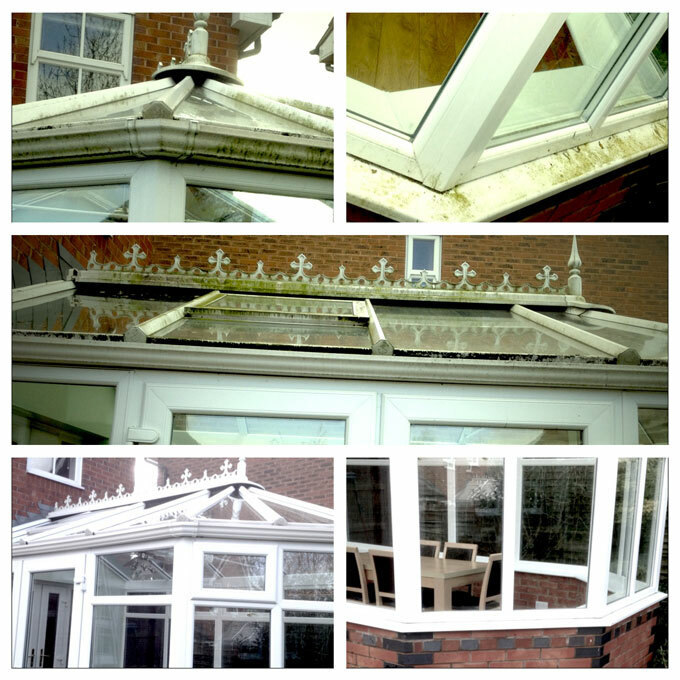 I can revive most conservatories with a top to toe valet. 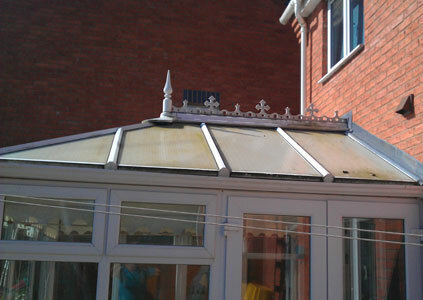 As a guide, a full conservatory valet should cost around £70 - £100 for an average sized unit. 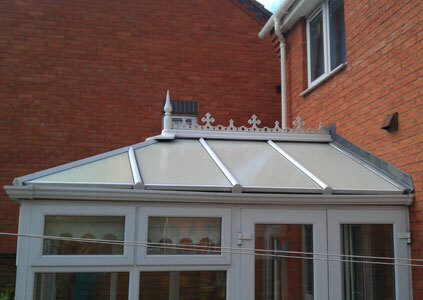 Take a look at some of my work to see the difference I can make.